Rafael Winkler and Abraham Olivier are guest editing a new special edition of the Journal of the British Society for Phenomenology. Guest editors Rafael Winkler (University of Johannesburg) and Abraham Olivier (University of Fort Hare) are putting together a special edition of the JBSP. 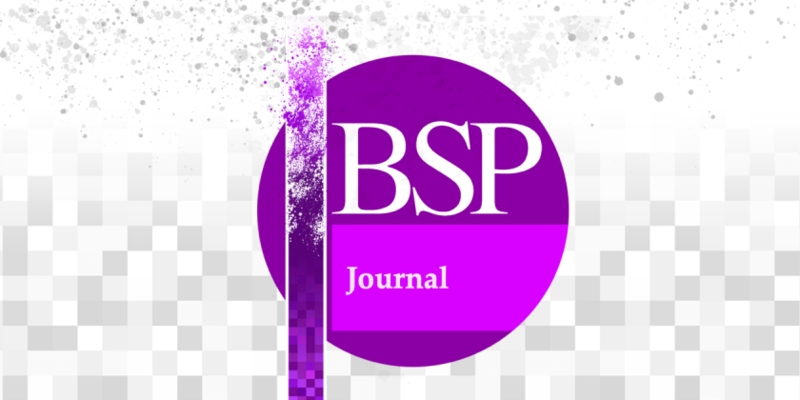 The special issue of the Journal of the British Society for Phenomenology invites contributions from all traditions of philosophy and other related disciplines on this rich discussion of identity and difference. The deadline for submissions is the 4th of May 2015 for publication in JBSP. Manuscripts should be circa 8000 words in length (including references and footnotes). All manuscripts must be prepared for anonymous review and submitted to [email protected]. Further enquiries can be addressed to Rafael Winkler (Guest Editor) at [email protected], Abraham Olivier (Guest Editor) at [email protected] or Ullrich Haase (Editor-in-Chief) at [email protected].